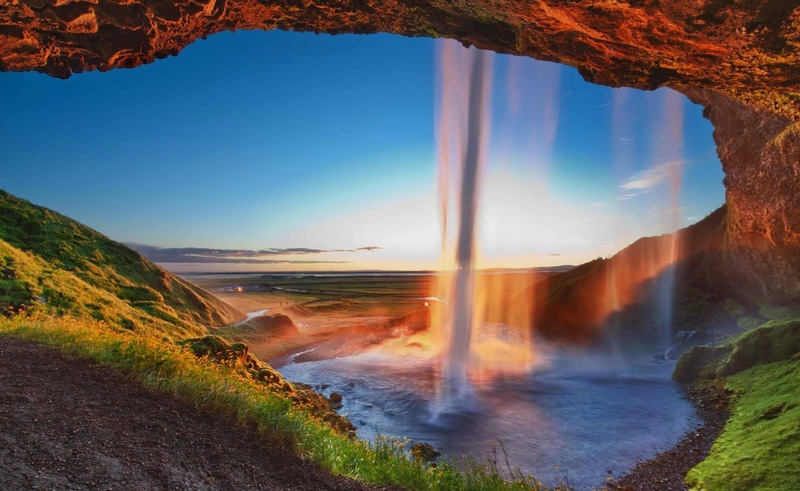 National Association of Travel Agents Singapore [NATAS] |: Iceland : the land of fire and ice! Iceland : the land of fire and ice! Step into a world of endless summer days and enchanting winter nights, a land of idyllic crystal glaciers and fiery volcanoes. This is Iceland, a country of contrasts and a travel destination like no other. With its vast natural beauty and breathtaking scenery, Iceland truly seems to be the stuff of fairy tales. Stretching across 103,000 square kilometres, Iceland is the second largest island in Europe, after Great Britain. It is also one of the world’s youngest landmasses, and with 80 percent of its territory uninhabited, much of the country’s wondrous landscape remains untouched by the spoils of civilisation. We invite you to journey across sprawling sand and lava fields, trek up snow-capped mountains and dip in refreshing waterfalls and glacial rivers. Home to some of the world’s most active volcanoes and a number of national parks, such as Vatnajökull, Þingvellir and Snæfellsjökull, Iceland offers a multitude of stunning sights to see. Marvel at the beauty of the country’s wildlife as you watch whales and a variety of native birds in their natural environment. An occasional reindeer or arctic fox can also be spotted by those on the look-out. 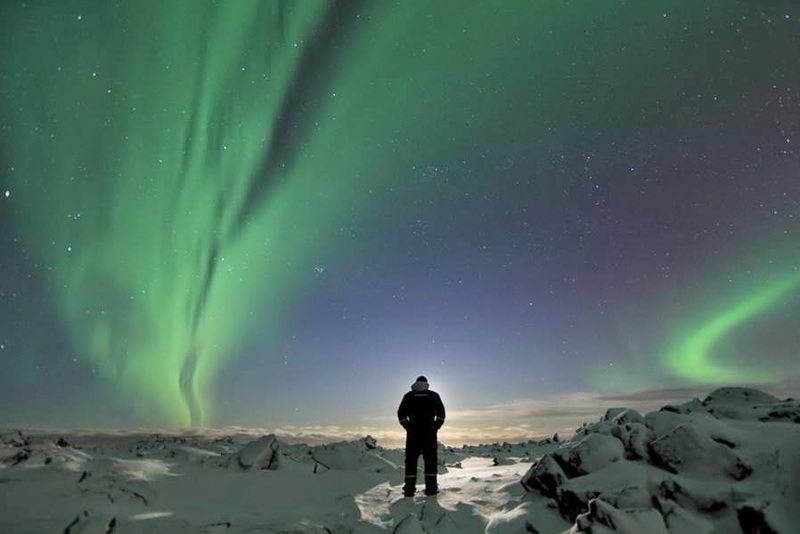 In the winter, catch one of nature’s most extraordinary sights: the Aurora Borealis. The coloured lights dancing on the pristine white glaciers will be a vision you will never forget. 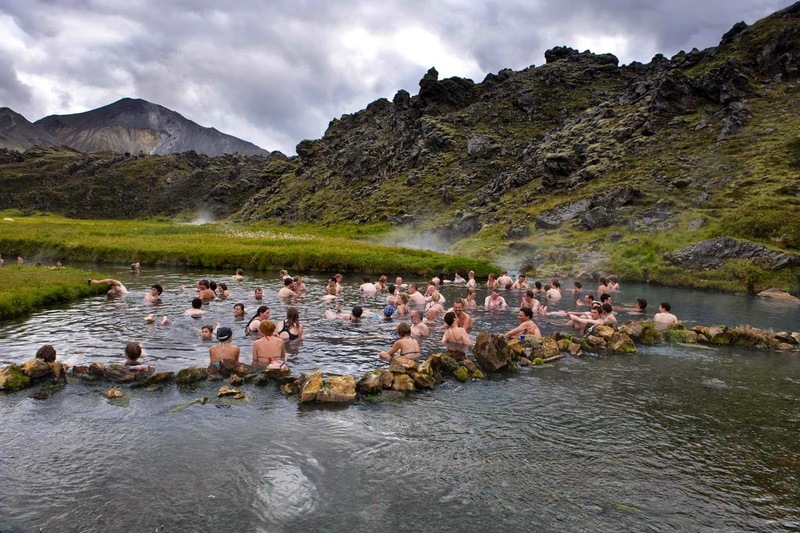 Be it the beauty of the fjords in the northwest or the rejuvenating geothermal spa at the Blue Lagoon, Iceland’s diverse terrain will leave you in awe at every turn. For the more adventurous at heart, pick from an endless list of hiking tours and treks readily available across the island. Adrenaline junkies can get their thrills ice climbing or atop one of Iceland’s magnificent mountains. The mountains’ snowy slopes are also ideal for skiing and snowboarding. Trained guides are always happy to accompany you on your exploits and can be most helpful as you manoeuvre untamed terrain. Jeep safaris are also an exciting way to venture across Iceland, and boats and rafts can be hired for those looking to explore the country’s many flowing rivers. With an estimated population of 300,000 people, Iceland is one of the most sparsely populated countries in the world. But what it lacks in numbers, the country makes up for in pizazz! Be amazed by the rich culture and strong sense of tradition of Icelandic people. That said, the country also boasts state-of-the-art infrastructure and takes a progressive stance on a lot of social and political issues. While Icelandic is the official language, English is spoken widely across the island so feel free to chatter away with friendly locals who are always more than happy to share their tales over a hot drink. Iceland has developed a unique storytelling culture and is well-known for its literature, and was listed as the UNESCO City of Literature in 2011. 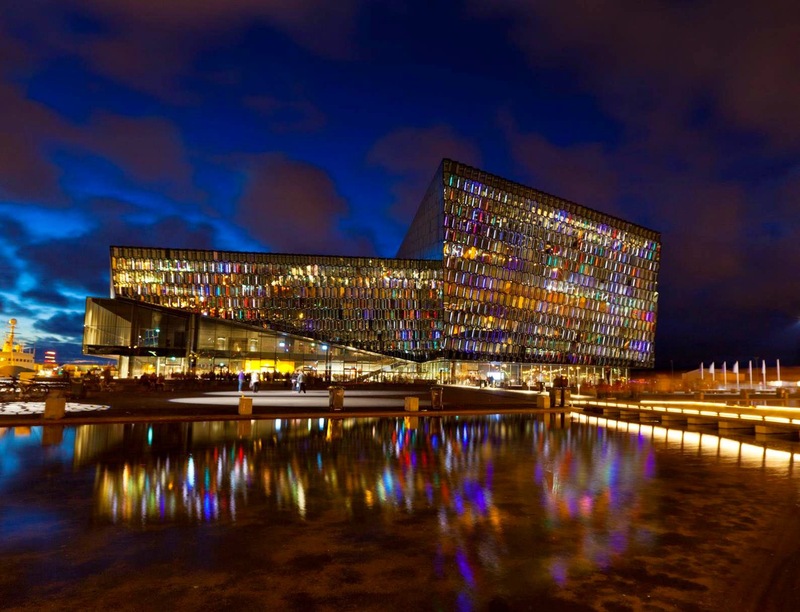 Museums such as Akranes Photografical Museum and the Reykjavík City Museum in Árbæjarsafn offer visitors a glimpse of Iceland’s vibrant arts and culture scene. Iceland also holds the world's oldest parliament, formed in 930 AD. The parliament’s original site, Thingvellir, is now a designated UNESCO world heritage site. If that’s not enough to have you packing your bags, this wonderland is just a hop, skip and a jump away from major cities around the world. Located near the Arctic Circle, Iceland is approximately five hours from New York and three hours from London by plane. The capital, Reykjavík, is home to a bustling domestic airport and buses make travel around the city quick and convenient. 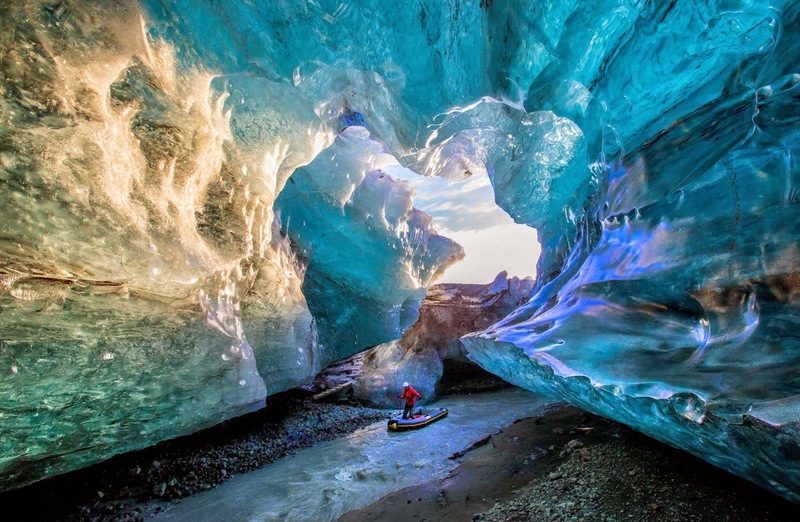 Alternatively, why not make Iceland a stopover on your travels? Scotland and Norway are a distance of 795 km and 950 km respectively from the island, and Greenland is just 286 km away. With an endless list of things to do and wondrous sights to see, Iceland will leave you dazzled all year round. Be it thrill-seekers, nature lovers or culture buffs, there’s something for everyone. Over 50 guests gathered at Grand Copthorne Waterfront Hotel on 22 September 2014 for a workshop by Promote Iceland, an organisation formed to boost Iceland‘s image and reputation. The event aimed to support the competitive standing of Icelandic industries in foreign markets, attract foreign tourists and investments to the country, and assist in the promotion of Icelandic culture abroad. Leading the workshop was an Icelandic delegation comprising Promote Iceland, Air Iceland, Iceland Europe Travel Partnership, Iceland Travel, Iceland Excursions, Icelandair, Hotels of Iceland, Yu Fan Travel and Inspired by Iceland. Travel agents learnt about the exciting potential of Iceland as a tourism destination for Singaporean travellers, as well as the types of products and services available through the various Icelandic organisations. In all, the workshop was very well-received, with participating local travel agents engaging in extensive networking with their counterparts from Iceland.